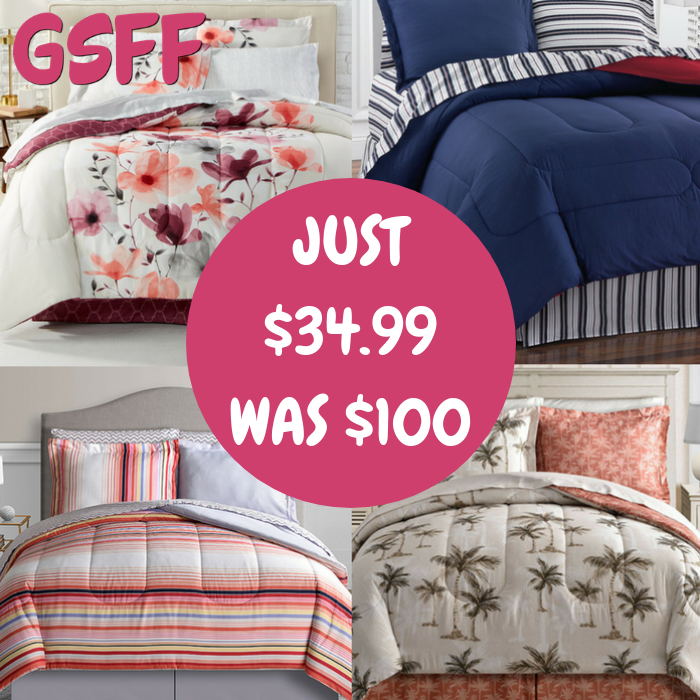 You are here: Home / Great Deals / 8-Piece Comforter Sets Just $34.99! Down From $100! 8-Piece Comforter Sets Just $34.99! Down From $100! It’s FREE store pick-up or FREE shipping at $99 or with any beauty purchase!